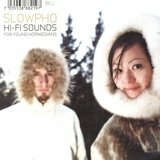 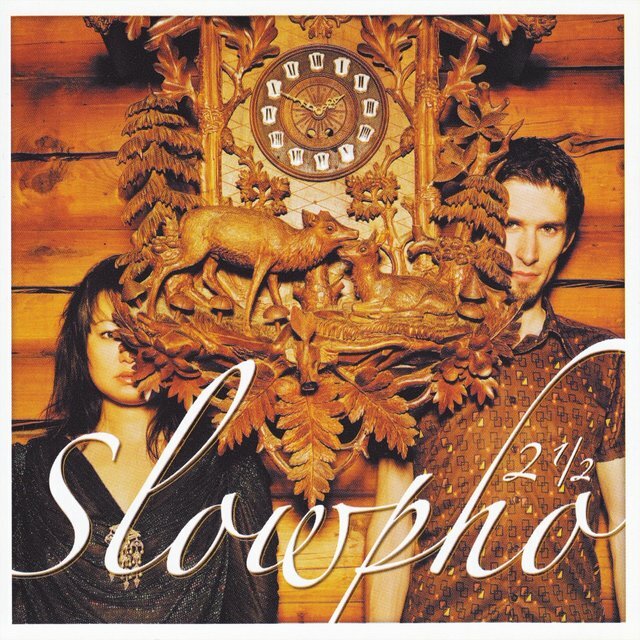 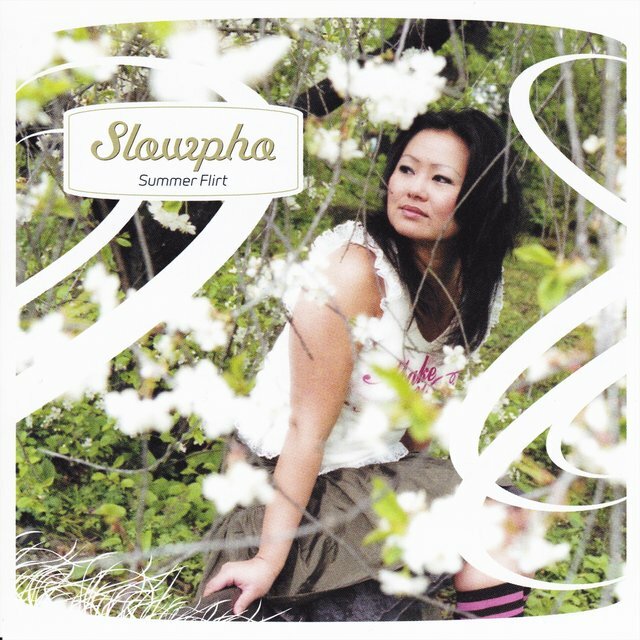 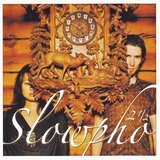 Slowpho began in 1997 when Kjetil Nordhus and Christian Watkins united around an admiration for the downtempo trip-hop sound that was en vogue at the time. Later that year, they were joined by vocalist Hilde Drange, only to have Nordhus depart (he would eventually resurface as the vocalist of Norwegian art metal rockers Green Carnation). 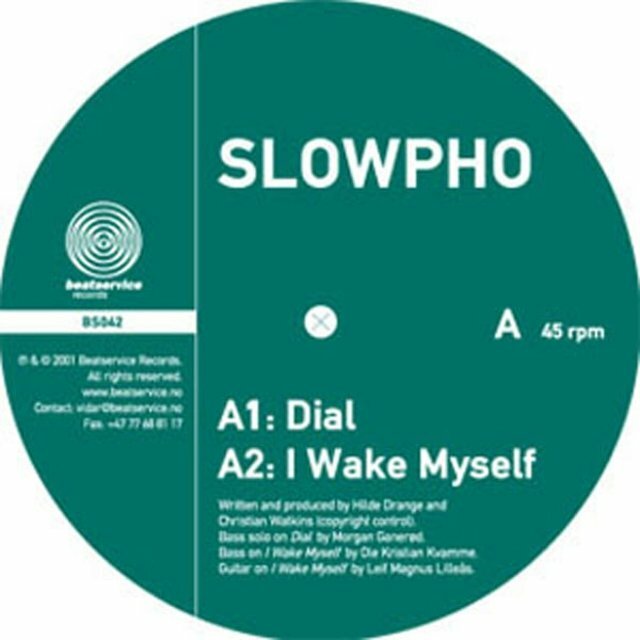 But Watkins and Drange soldiered on, and by 1999 Slowpho was performing live, showcasing a sound that wavered somewhere between trip-hop and drum'n'bass. 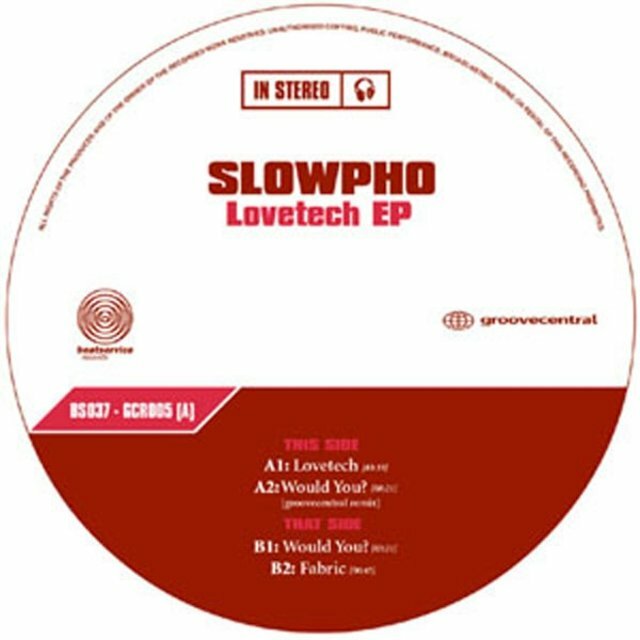 The Lovetech EP arrived in 2001 as a joint release between Groovecentral and Beatservice; Slowpho also started to appear on compilations, including Arctic Circles 3 with fellow Norwegian electronic experimenters Röyksopp.